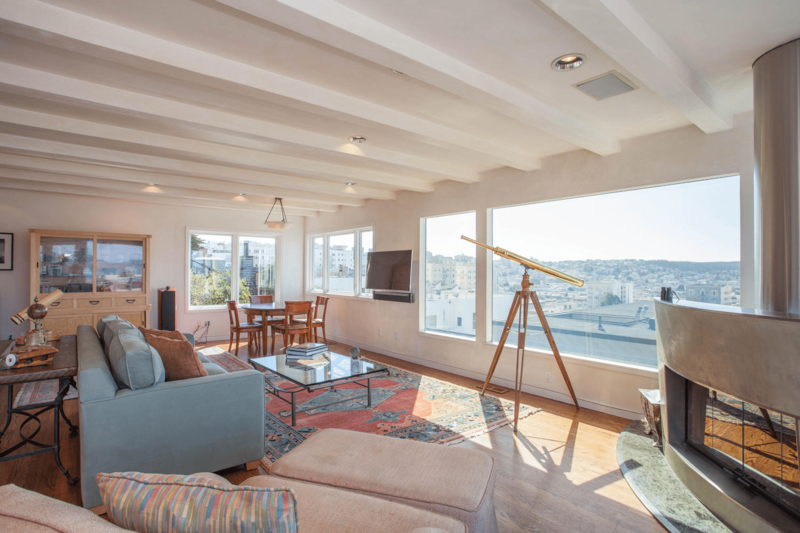 Check out our latest Airbnb success stories and learn more about the MyVRHost difference. For years, Rich G would leave his Russian Hill home sitting vacant while he was out of town. He had no idea that his property could yield upwards of $1,000 per night on the rental market. And even when his financial advisor recommended renting, he couldn’t fathom getting a house he had lived in for decades ready to be shared with strangers. That is, until he found MyVRHost. MyVRHost’s hands on approach seemed to be exactly what Rich was looking for. The team took care of every detail from start to finish – hiring a professional space organizer to clean the property, purchasing new linens, and updating the interior. And once the property was ready for its debut, MyVRHost even arranged for a professional photographer to come snap photos which they marketed on 25+ platforms to maximize the exposure of Rich’s listing. In his first two months of listing his property, Rich earned over $20K which far exceeded his expectations. Rich has now been a customer for two years and has made over $100K while he’s been out of town. 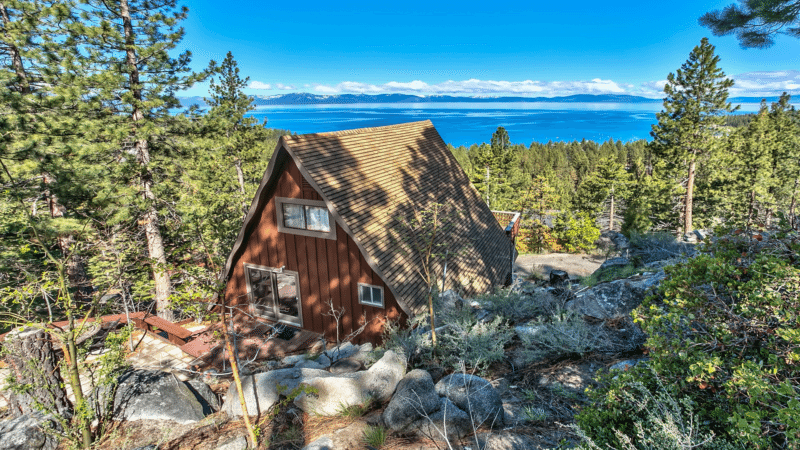 When Anna was in the process of purchasing her first Tahoe home, she was set on renting it out immediately. This San Francisco-based-tech-exec knew she wouldn’t have time to manage the property on her own, but was adamant about finding a partner that was both trustworthy and used cutting edge technology to market properties. After dozens of interviews with local managers left her disappointed, Anna’s Google searches led her to MyVRHost. Anna was thrilled to discover that MyVRHost not only markets properties across 25+ plus channels of distribution with 24/7 guest online booking, but also offers dynamic pricing. MyVRHost eliminated the guesswork for Anna by fact checking the property to prove profitability and pricing and by marketing the property before she even closed escrow. 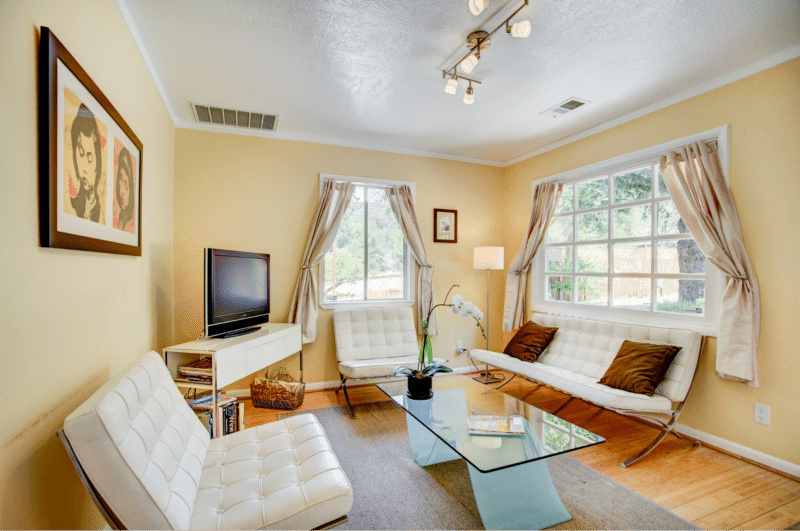 Immediately after the property closed escrow, MyVRHost had guests booked and already enjoying the property. Anna’s one vacation home has since turned into four homes, and she has now made over $185K in rental revenue in just under two years. Georg loved managing his Sonoma Cottage and San Francisco studio rentals on his own, but self-management was costing him considerable money. Due to his day job, Georg simply did not have time to manage all the details that came along with booking a home. He only marketed his properties on one platform, frequently missed inquiries, and failed to confirm reservations in a timely manner. As competition in the area increased, Georg decided it was time to ditch his DIY approach and seek professional help. Georg signed up with MyVRHost in hopes of alleviating the burden of doing everything on his own. He wanted to eliminate missed opportunities in booking his properties, and improve guest experience by increasing responsiveness. Within days, MyVRHost had Georg’s properties listed across 25+ sites, and had taken the myriad of phone calls that come along with booking a home off of Georg’s plate. Since switching to MyVRHost, Georg has increased his earnings by more than 20% in 5 months. MyVRHost’s incredible responsiveness has even earned Georg Super Host status on Airbnb. When Aaron D first purchased his second home in Zephyr Cove, he imagined spending every weekend there. But several years passed, and Aaron only visited a couple times. 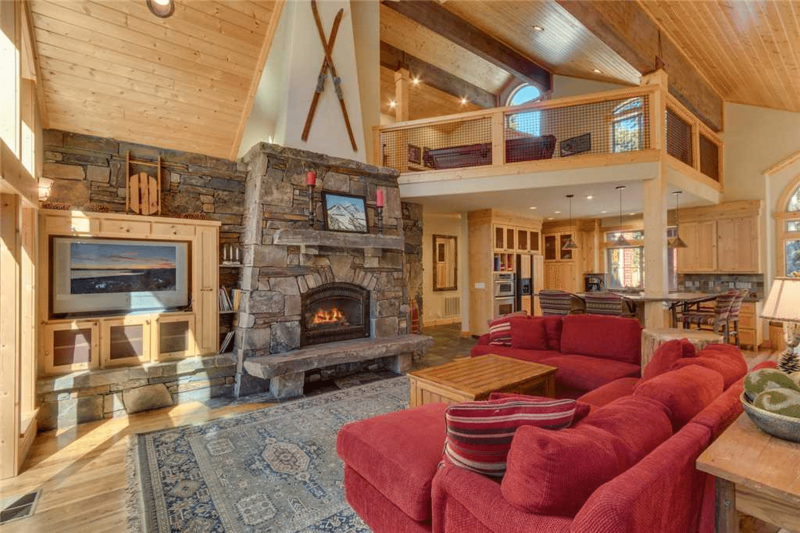 A financial advisor himself, Aaron recognized that he had an underutilized asset and began the process of turning his home into a vacation rental. However, Aaron’s foray into renting left him discouraged. He partnered with a local property manager who was unable to secure any bookings. The house sat vacant for nearly a year. Aaron’s search for an alternative solution led him to MyVRHost. MyVRHost’s willingness to invest in a custom marketing plan for the property seemed to be exactly what Aaron’s Zephyr Cove home needed. Within weeks, the team had new photos and a brand new listing marketed across 25+ sites. Traveler inquiries started pouring in, and MyVRHost had the property booked in no time. During the first five months, MyVRHost booked over $30,000 in rental income for Aaron, turning the property into a profitable investment. Aaron had no idea his property could be so successful! After retiring, Susan G was looking for a way to earn enough extra income to travel the world. She had the idea of renting her Marin home while she was away in order to fund her travels, but wasn’t sure how to manage such an endeavor – especially when she intended to be on the other side of the world. With minimal knowledge of the industry, Susan G realized that if this plan was going to work, she would need a team she could trust. Susan G’s search for a trustworthy partner eventually led her to MyVRHost. The complete management services offered by MyVRHost blew out the competition, and the team took care of every detail to ensure the property was clean, booked, and guests had a wonderful stay. Susan’s first trip was a huge success: she traveled for 6 weeks and made $12,000, covering the costs of her trip, her mortgage, and then some. Susan now turns her Marin home into a vacation rental every time she leaves town.